How to Change My Current IP Address? Every year thousands of people become victims of cyber violence. Although everybody knows about that, millions of people still ignore objective facts. They still don’t care that they can be traced by anyone who demonstrates any interest; most of them don’t even know that the main source of their cyber vulnerability is their Internet Protocol (IP) address. Below we are sharing some useful tips on How to Protect PC's Privacy and Security by Changing or Hiding Your IP Address. Changing IP never comes for free, especially when we talk about IP changer service. Those who are ready to pay use complex solutions known as virtual private networks. Now any VPN provider or software available for Windows or macOS can not only secure the data via virtual tunneling but let you change IP. Some providers even let you change it any 5 minutes, helping you to spoof your geographic location and replace any vulnerable data. 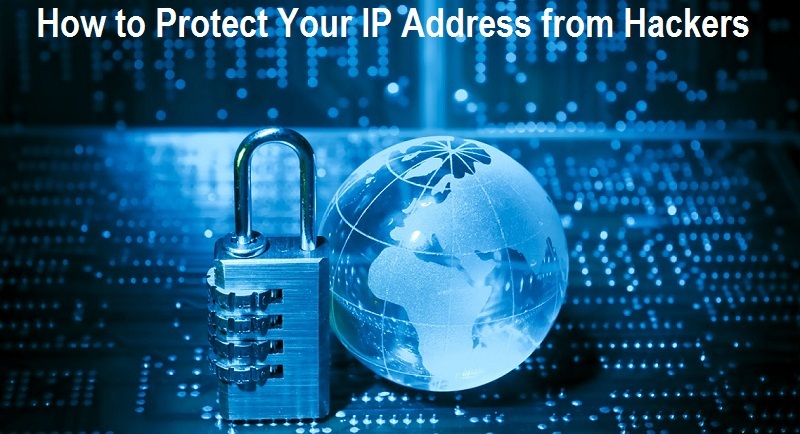 Why Hiding IP Address Is So Important? The type of device she uses for surfing the Internet. How can anyone know that by your IP? Easily enough! Everything from your location to computer details is already stated inside its numbers. The user can even check it. If one wants getting access to a website which is restricted to her country, the server puts “Error” page by simply reading her location data within the Internet Protocol. Prevent targeted ads sticking to the website: your website will not be traced by any robot or ads agency because they will not get any information from your replaced IP. If you already downloaded the app and paid all necessary fees, the task of replacing IP would be pretty straightforward. Typically, you open settings window and there you can choose the country, which IP you want to have and other facilities masking all your Internet activities. You don’t need any help in adjusting the system and it will work for several years. The only question you should ask yourself: are you ready to make such an investment in your cyber security for ensuring complete online privacy.